A beautiful gift card with envelope included. 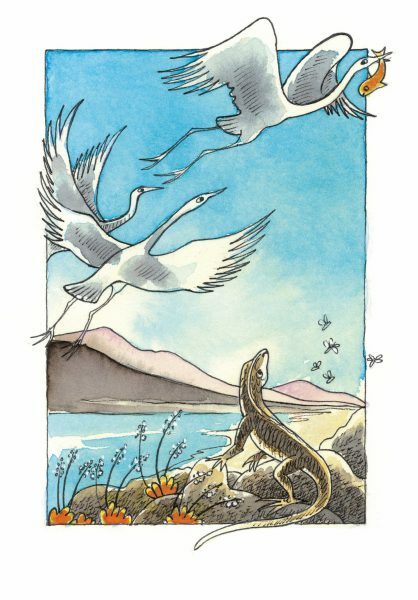 Illustration from Helper and Helper, by bestselling children’s author Joy Cowley, with illustrations by Gavin Bishop. Celebrating Joy’s 80th birthday.